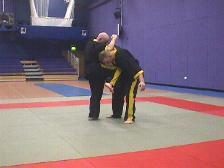 Martial arts Lowton, Applied Combat Academy - Train with the best! 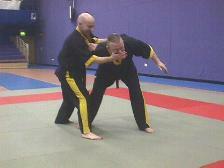 This class has now moved to Hindley Leisure Centre on Thursday evenings. Please contact Mark Price on 01942 731356 for details. 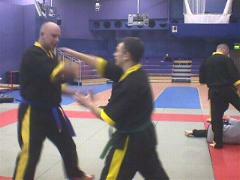 Karate - Jitsu, giving you the most effective aspects from Karate, Ju Jutsu, Thai Boxing, Boxing, JKD and many more. It is from the culmination of many years of diverse Martial Arts study with the various Masters listed above that the Tiger Claw Karate Jitsu style was born. It is a very Non Rigid style which has evolved over the years and which will continue to evolve over the coming years. We believe that simplicity is genius and that nothing is ever too good to be improved. 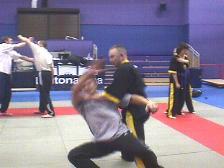 1st Degree Tiger Claw Kung Fu.